I watched a movie online. 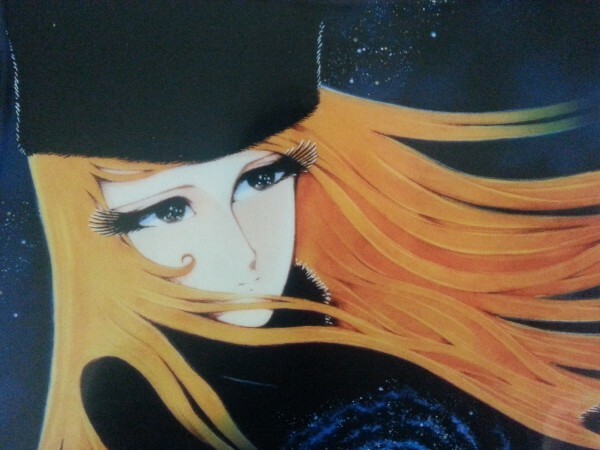 It is called “GALAXY EXPRESS 999.” I liked this animation series very much, and especially the mysterious woman, Maetel. After watching this movie, I made a very interesting discovery, I found I had misunderstood about Maetel. She is an android which a replica of Tetsuro’s mother. She doesn’t tell anything important to Tetsuro. She is very old because she changed her body many times when her appearance gets old. She is a kidnapper. She took many boys to her own planet to turn them into machine parts. Moreover her goal was to destroy her own planet, but she couldn’t do it by herself. She doesn’t want to take responsibility. She can’t take any risk. She doesn’t do anything when others need help. 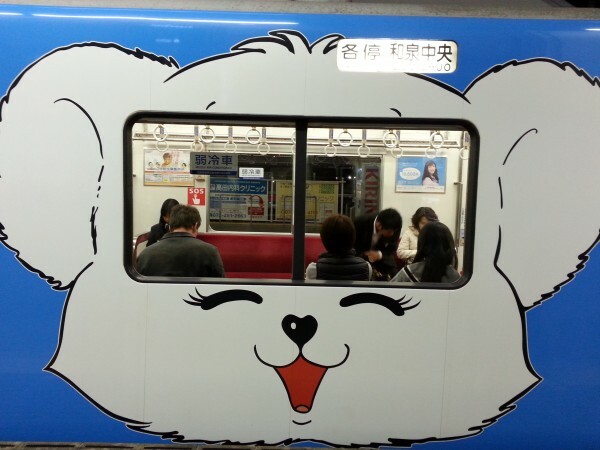 As she wanted to go to pluto to take back her body, she left Tetsuro with a farewell kiss. But she didn’t take back her own body in the end. I have no idea about it. She is a very mysterious woman. That is the most attractive point of her. This movie took me back to my childhood memory. 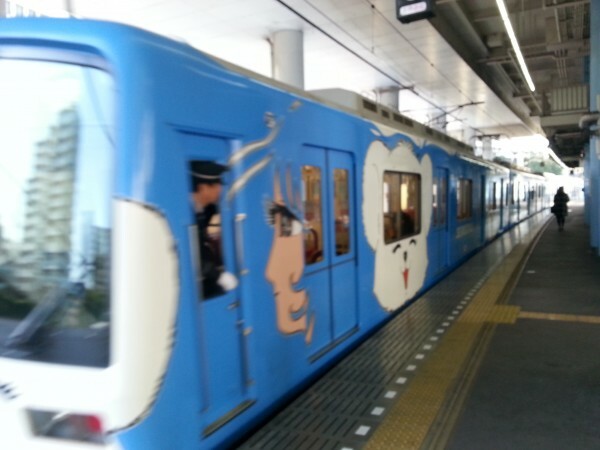 This train, Semboku Rapid Railway Train, was designed by Leiji Matsumoto.